There was a time when you couldn't turn your head without seeing Russell Brand, such was the ubiquity of the controversial comedian, author, actor and polemicist. A passionate activist for equality, anti-capitalism and the environment, tumultuous events on the political landscape – such as the rise of UKIP and the government's policy of austerity – furiously ignited his fervour. But the Conservative win at the 2015 general election seemed to take the wind out of his sails, leading to Brand winding down his political podcast series, The Trews, and retreating somewhat from the public eye. With Brexit and President Trump both dominating the headlines on a daily basis, it seems reasonable to also expect some commentary by the firebrand comedian on those two topics. Fans can hear what he has to say when his tour kicks off in April. 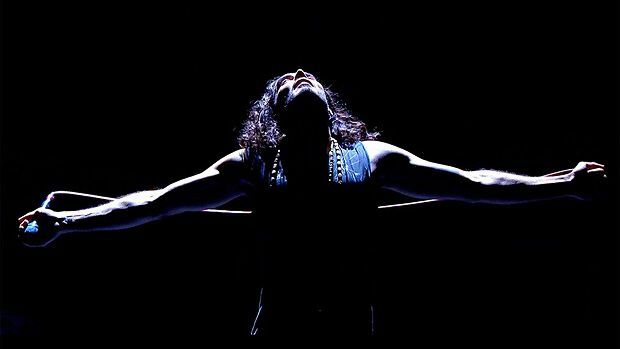 Russell Brand: Re:Birth, O2 Apollo, Manchester presale now available. Tickets for all dates on sale Fri at 10am. The controversial stand-up embarks on his latest tour, inspired by the birth of his daughter.